Banner plotter papers is some of the best stuff around, but what is it usually used for? The answer is very long, as the paper has millions of uses, so we’re just going to touch up on a few things you can do with banner plotter paper. Maybe one of the most obvious ways to use banner plotter paper is for sports events. Often used here is the Poly Pro Plotter Media Paper Banner material. It’s great for making long banners that a football team can run through. It can also be used to direct people to concession stands and restrooms. And, of course, banner plotter roll paper can be used to show off your team pride. It’s great for sporting events of all types – be it track and field, soccer, football, or more. Tyvek plotter printer paper is also used at festivals and fairs. You may recognize Tyvek first from the weather wrapping in home construction. It has perfect water resistant tyvek plotter media paper material properties. It can be found around both the entrances and exits of fairs. It can also be seen at individual festival booths. Different sellers may hang their banners at the front or back of their tents to let you know who they are. 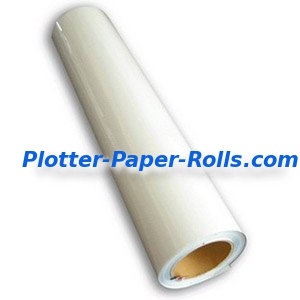 Banner Plotter Paper Supplies Wide-Format CAD Inkjet Banner Printing Rolls includes our Polypropylene Banner Matte Adhesive Backed gives you the perfect inkjet plotter media to stick where you need it even on WOOD! The Poly roll plotter media allows you to create a banner that is not bulky and cumbersome yet at the same time will NOT TARE. Our Polypropylene Self Adhesive Banner Plotter Media is the best in the US. 100% Cotton Canvas is a beautiful find for frame picture work by those looking for 24″ A1 and A0 36″ Inkjet Canvas Rolls or Inkjet Canvas & Art Papers for lots of organizations use Canvas banner plotter inkjet media paper. 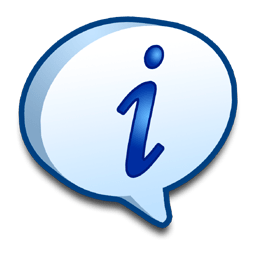 Putting together a Church event? 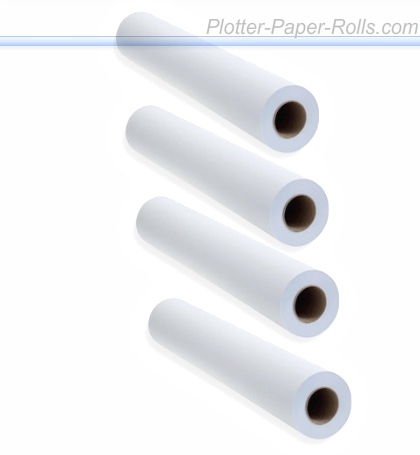 Making a banner with banner plotter roll paper sounds like it’ll boost your religious spirit. Holding an annual meeting somewhere? Why not get a banner that has your group’s name and logo on it? There are so many ways that organizations can use Canvas banner plotter media paper. Parties Other places that you may see banner plotting paper being used is at parties. It can be hung up for Sweet 16s or weddings to commemorate the events. Banners can be made of it for graduation parties and birthdays. You could even use it during the holidays. It might be fun to hang up a banner with pumpkins for Thanksgiving, or skulls for Halloween. A banner that says “Merry Christmas” would be perfect for the end-of-the-year office party. Marches, Protests, and Rallies When making a list of places that banner plotting paper is used, one cannot forget marches, protests, and rallies. When you want to make a statement, you want to go big. A small sign won’t cut it when it comes to important matters. That’s why you’d want to use banner CAD paper to make yourself a large banner and show the world that you care. Nothing makes a statement like a large banner.